If you are visiting Las Vegas for the very first time, then the Las Vegas Strip is a spectacle that you would definitely not miss to see. 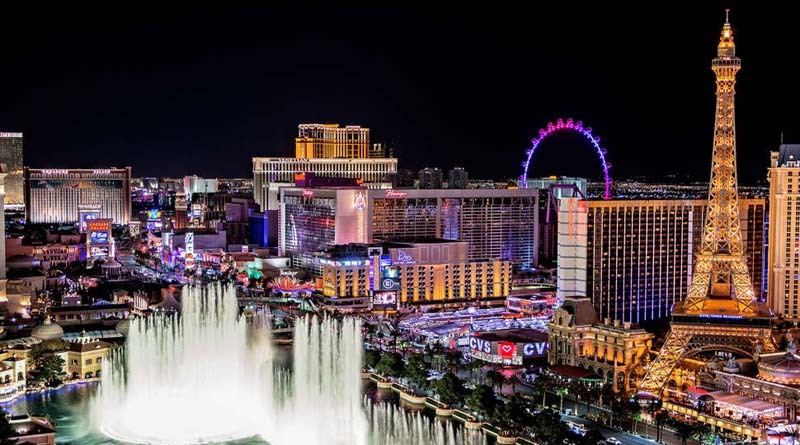 This 8-mile stretch is the central artery of the Sin City, where you can find a majority of the city’s best, including the sights, gambling, food, and fun. The Las Vegas Strip delivers a sensory overload with delighting neon signs and dancing fountains. You can book the Las Vegas strip tour we offer and make your visit more memorable and fun. Just sit back, relax and experience the beauty of the sites and the dazzling lights and sounds, while our chauffeur takes care of the driving. Moreover, a ride in one of our party buses will not only be comfortable and ravishing but also make your vivid experience worthwhile. The Las Vegas Strip Tour lasts for as long as 3.5 hours, driving past the major sights. You can stop to watch and explore the outdoor shows during the excursion. You can sip on your favorite champagne and enjoy the world-class comfort of our limo bus to complement your visit to the city. This world-famous Strip is a segment of Las Vegas Boulevard. You can either roll the dice in the casino, or watch a world-class performance, or eat some of the best cuisines. Making a choice on what should be done first is really going to be hard. Note: You would have to pay for the tickets of the tourist attraction, wherever required.